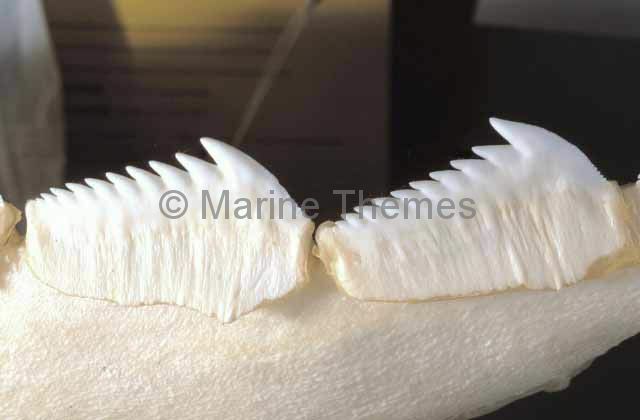 Bluntnose Sixgill Shark (Hexanchus griseus) Upper holding teeth. 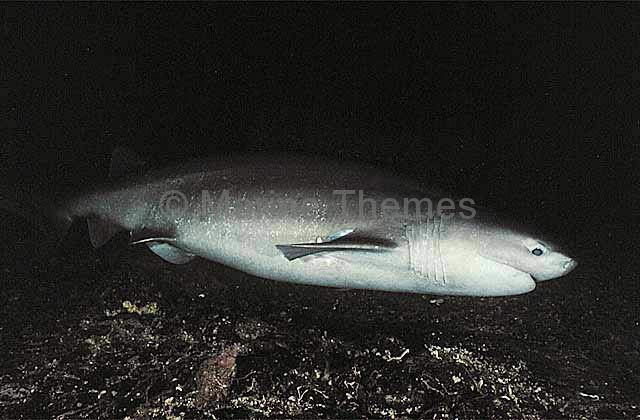 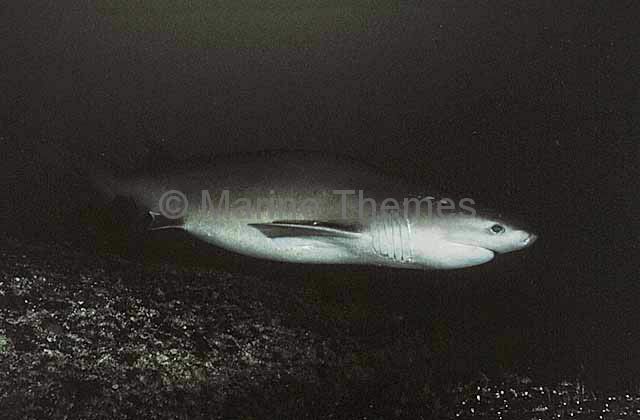 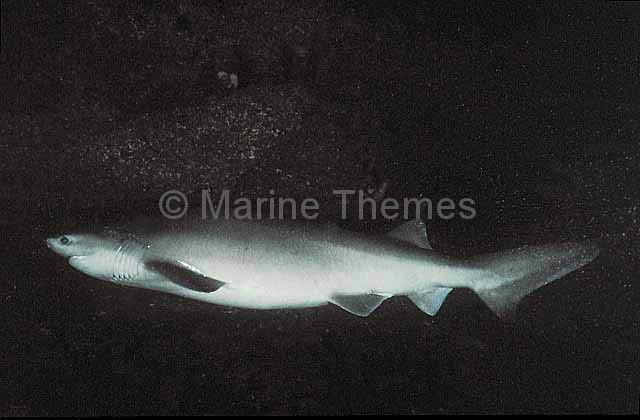 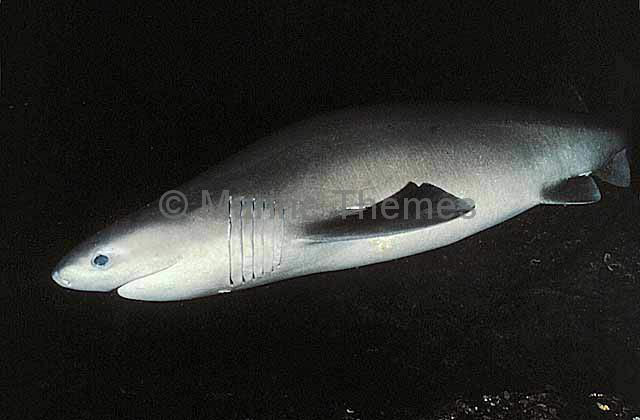 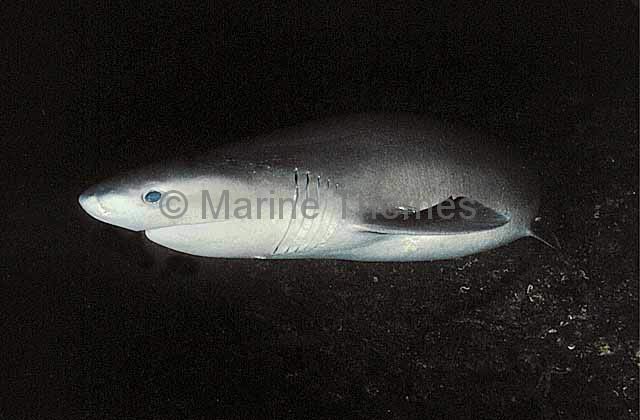 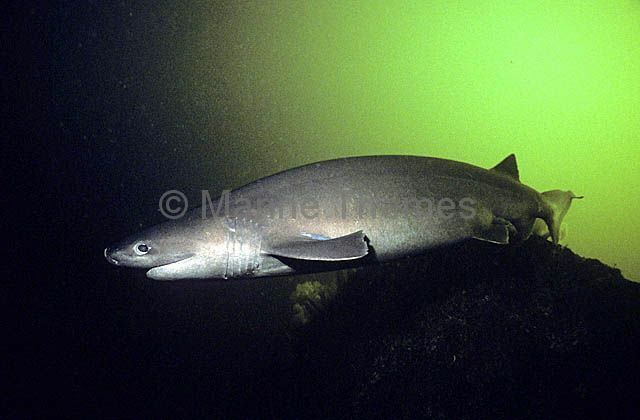 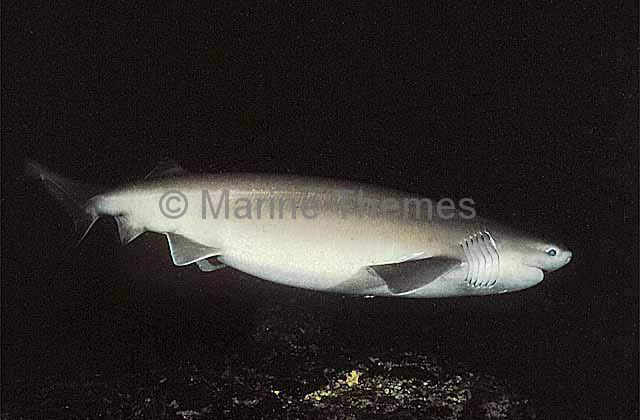 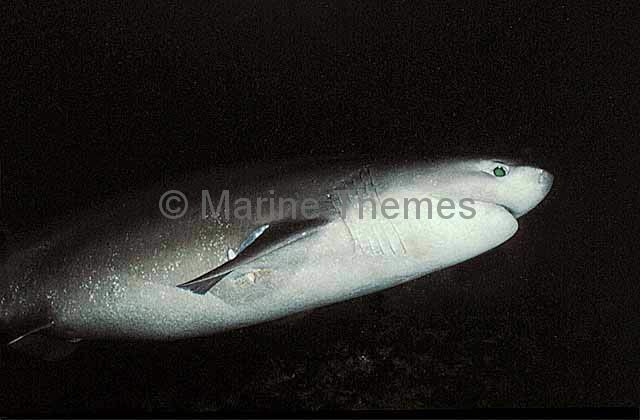 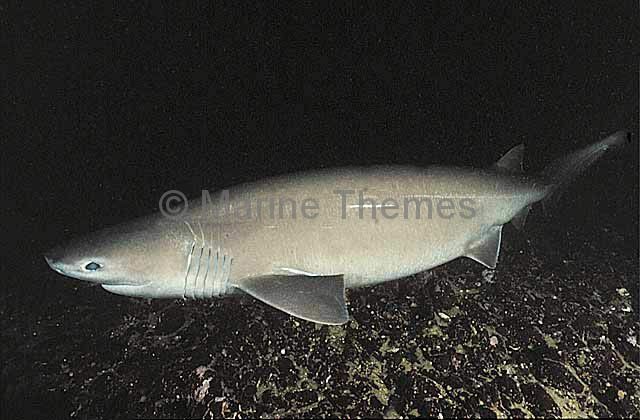 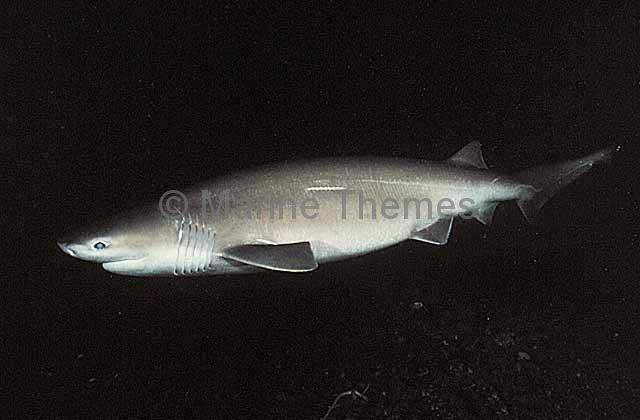 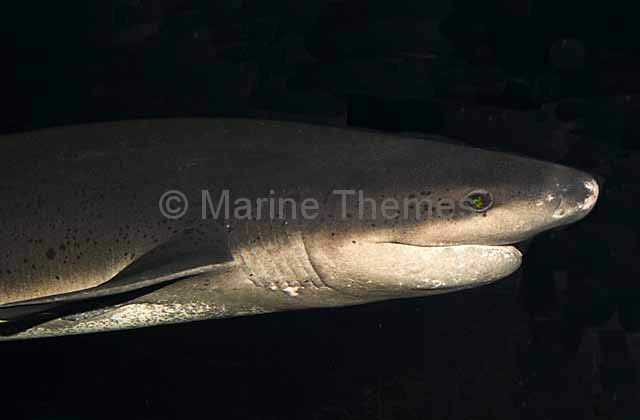 Bluntnose Sixgill Shark (Hexanchus griseus) Deep water sixgill shark with international distribution. 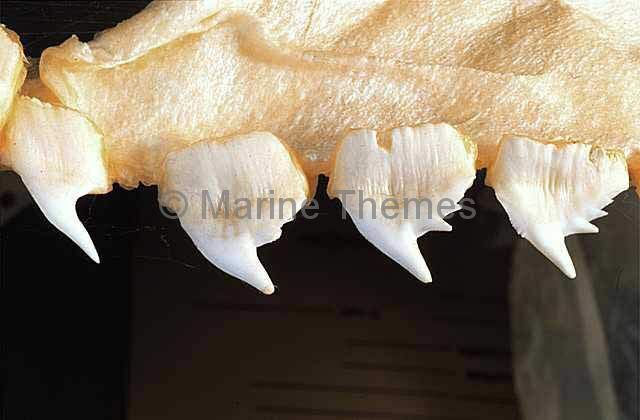 Grows to at least 5m. 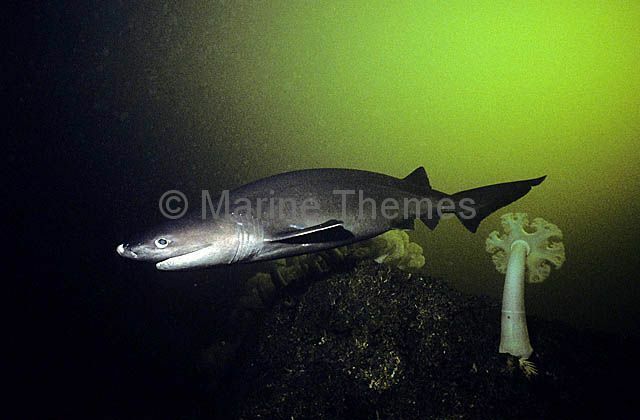 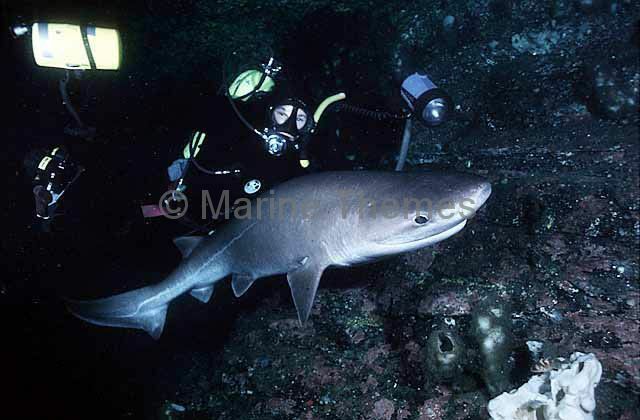 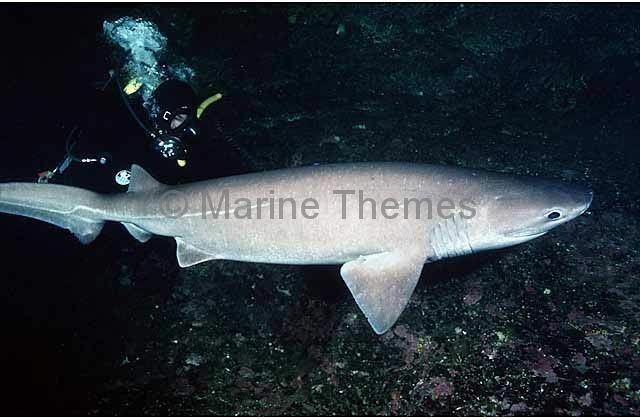 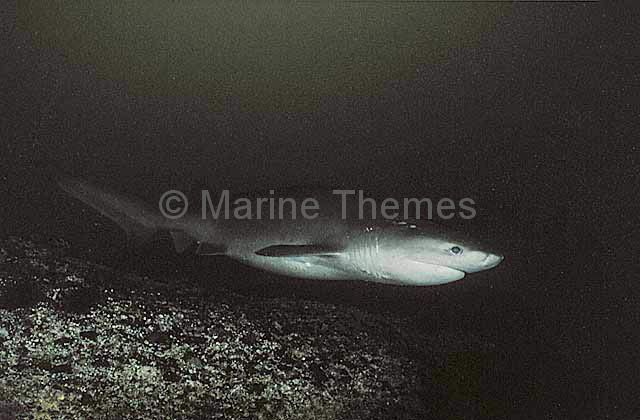 Bluntnose Sixgill Shark (Hexanchus griseus) and diver. 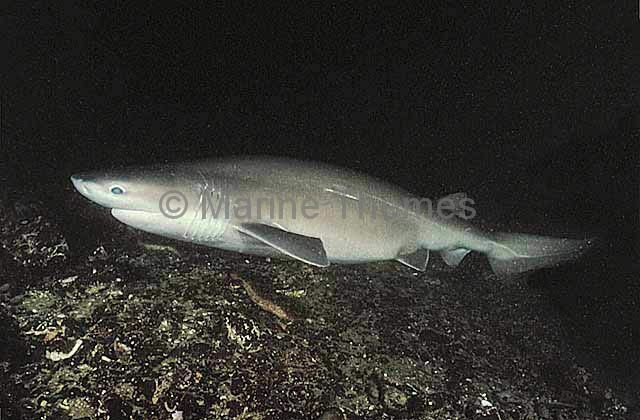 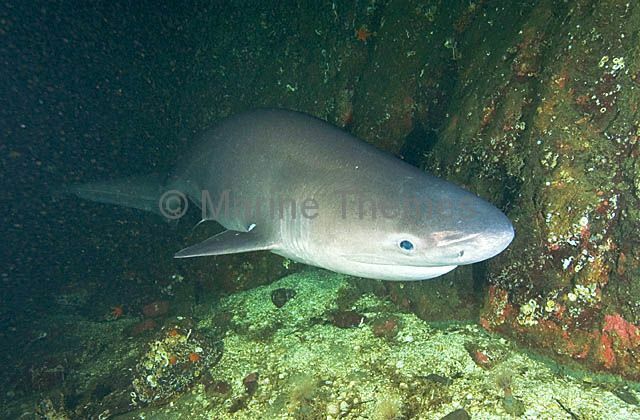 Bluntnose Sixgill Shark (Hexanchus griseus) swimming along the base of rock wall.